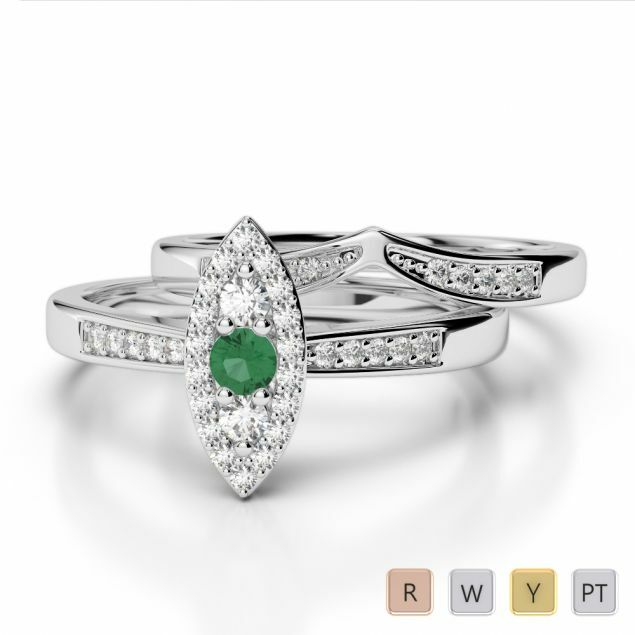 Dating back to around 4000 years ago to the Roman era, the Emerald is drenched in deep history. 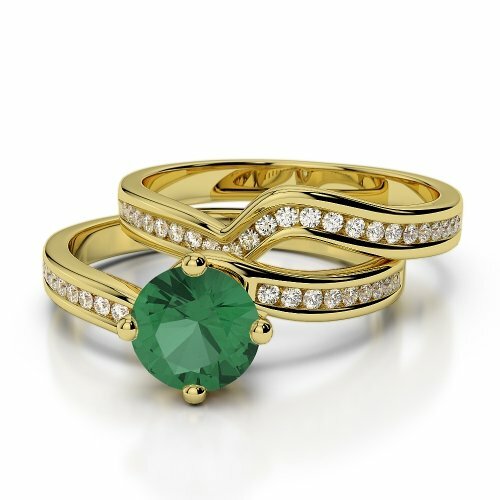 With its vibrant green colour, it commands attention to the wearer. 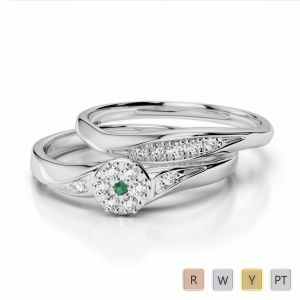 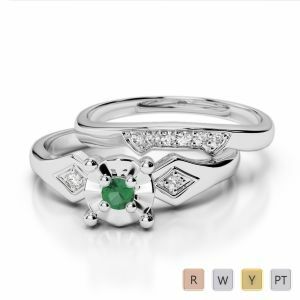 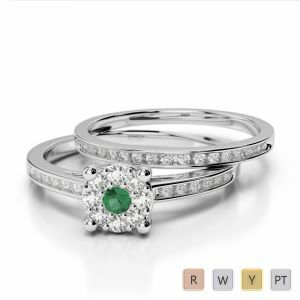 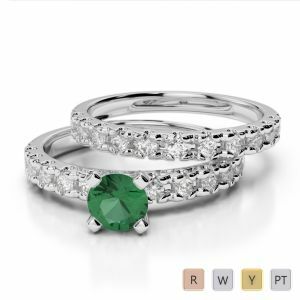 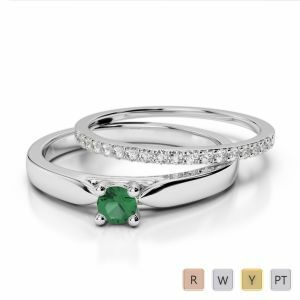 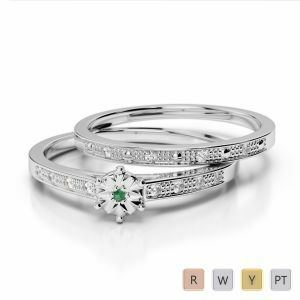 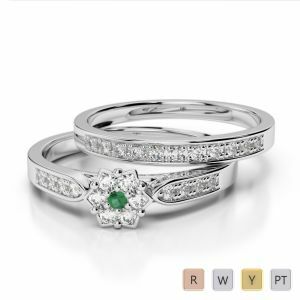 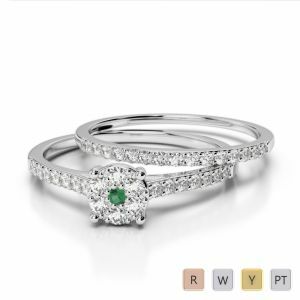 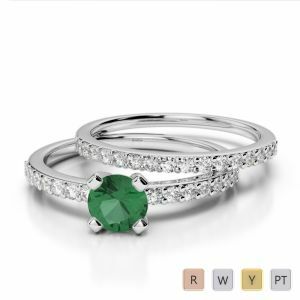 Our Emerald Bridal Set Rings are cushioned by conflict-free diamonds and gemstones, creating a timeless luxury look. 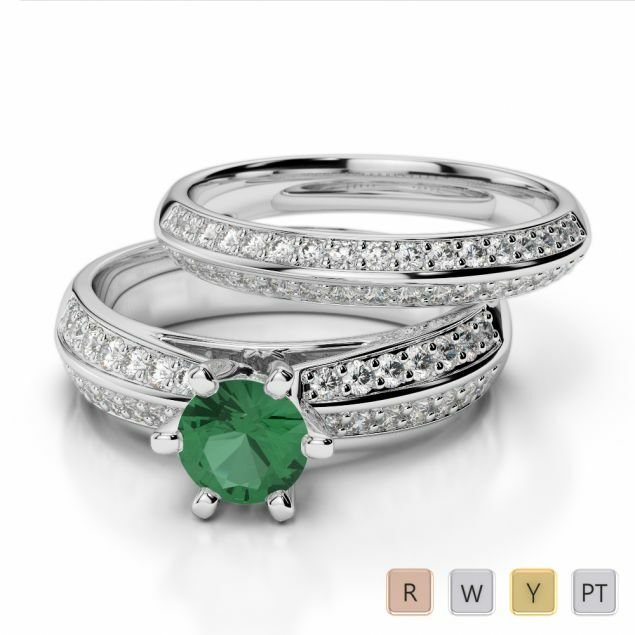 Discover our radiant Collection of Emerald Bridal Set Rings and we are sure that you will spot the ring which will perfectly suit your taste & Style.